5. Moist. Skins don't pull each other. 1. 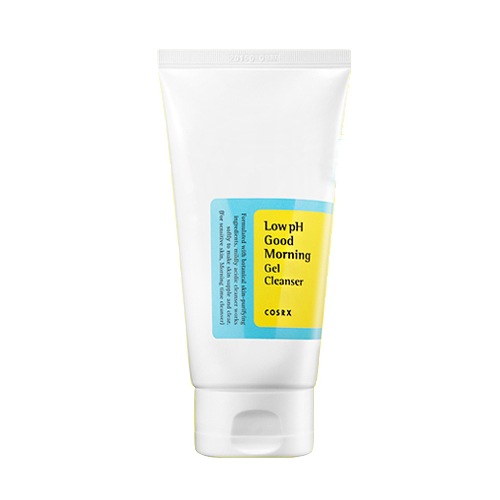 In the morning: Gently massage wet face with cleanser and wash off with lukewarm water. 2. In the night: After 1st cleansing, massage face with cleanser and wash off with lukewarm water.